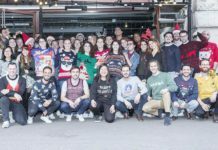 Grenoble-based Wizbii is a professional social networking platform for students and graduates, to facilitate employment and entrepreneurship for 18 to 30 year olds. 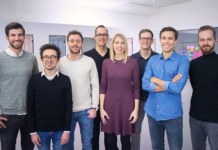 2018 is shaping up to be an exciting year for the startup, on the one hand because the platform has become profitable, and also because it has just completed its fifth funding round of €10 million from the Franco-German ODDO BHF fund, along with previous investors. Founded in 2011, the startup has evolved from a simple social network into a multi-service platform. It now offers a wide range of services to help young people successfully enter the workforce, including online courses, foreign language certifications, and aid in finding student grants. 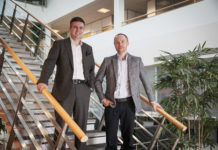 With the new funding, the startup plans to expand its services into banking, to help students secure financing for their studies and business plans. 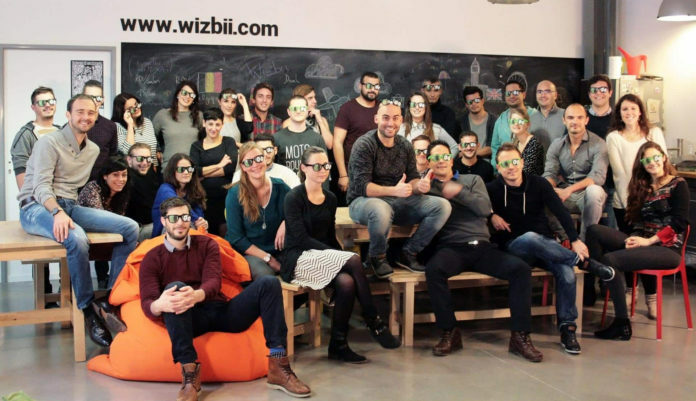 Financing is not the only area in which Wizbii seeks to expand. 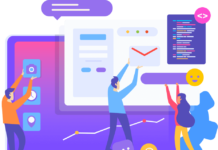 The startup will also launch services in other areas such as health, insurance, housing, mobility, and transport – always through partnerships, which have been the cornerstone of the startup’s economic model. More than 2,000 companies use Wizbii, which plans to redesign its recruitment and branding solutions in the coming weeks. 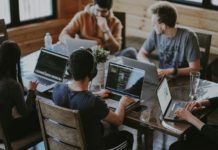 The startup also plans to recruit an additional 20 people to its team in the next 18 months, bringing the startup’s total number of employees to around 120.